The site is currently still under construction, so thank you for your patience! 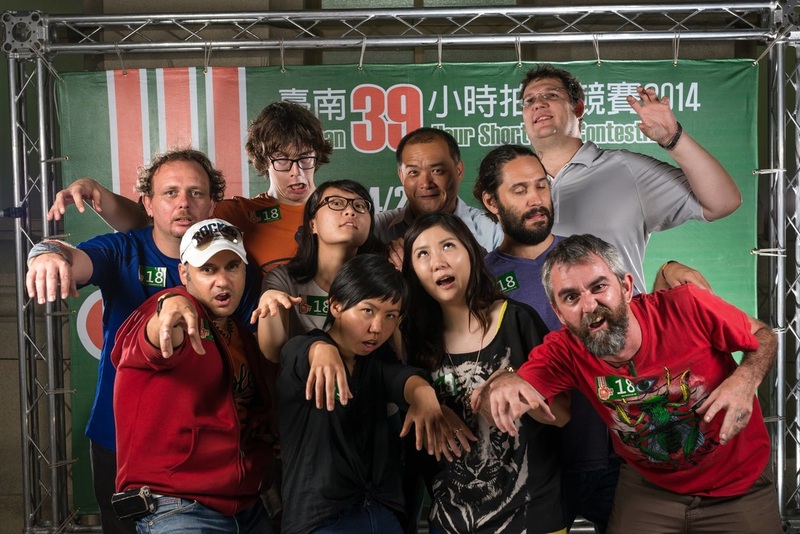 We're a motivated group of international indie filmmakers who live in Taiwan and come together to make the kinds of movies we want to make! Founded by Paul R. Despins in 2013, this collective's goal is to bring together like-minded creative types to make short films that matter to us. Being a collective means that, though we are mostly all professionals, we often work together as a team, volunteering our skills and talents in the production of short films made for competitions, such as the famous 48hrs competitions, the Tainan 39hrs competition, and other short film competitions. 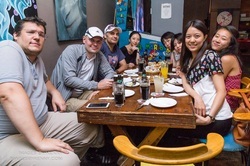 What a delight it is to meet & work with so many different people from all around the globe and Taiwan! Here at WCZs, we believe that every member of our team is vital to our productions, so everyone is encouraged to offer their ideas and suggestions in the development of projects. It's also not uncommon for team members to wear more than one hat while working on a project, so we strive to give everyone some valuable hands on experience in all aspects of a production. Our cast & crews are allowed to be as involved as they want to be, and it's not uncommon to see mentoring happening between team members. With WCZs, "One for all and all for one" is something we believe in wholeheartedly! 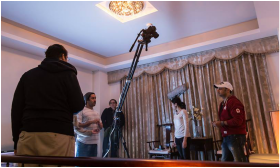 Our team members' knowledge and skills cover all aspects of the film production process... from development of ideas to script writing; from pre-production to post production; and from original music to special effects. Each team member has an important role to play, and their contributions to an assigned role within a given project are crucial to that project's success. Whether in front of the camera or behind it, WCZs always finds someone ready to get the job done. Many of our team members have hosted talks about their previous work, methods of production, experiences, and production companies. We've also had some of our films used as case studies at universities and high schools across southern Taiwan. When we have time, we make ourselves available to others in the film industry who wish to seek our advice or services for their projects. 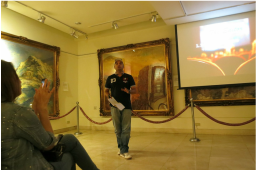 Feel free to contact us to inquire about giving a talk/presentation or to get more information.